A Tonk's Tail... err, Tale...: The cake. The walk. The indignity. HEY!! That oughta be a TUNA cake with fish mousse frosting! What? 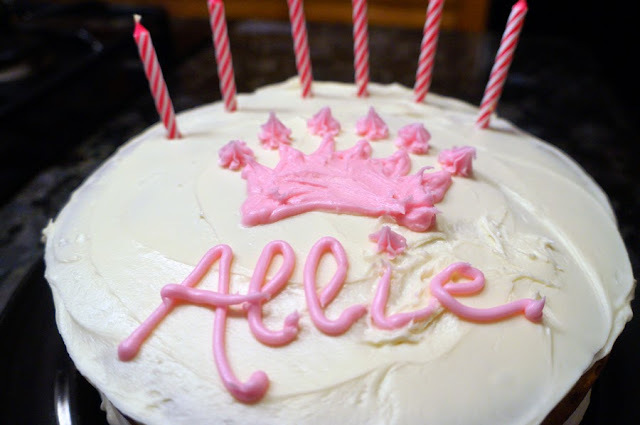 You got an INSULTING cake, Allie?! The NERVE!!! A passive-aggressive birthday cake? Seriously? Katnip Lounge is right, your peeps owe you an explanation! That cake should have been PINK! As in PINK salmon! Time to head right back into the kitchen, Mommy! That picture of you against the Fall Foliage is BEAUTIFUL! What no Tuna???? Hope you had a great day Allie. Have a marvellous Monday. Allie it's a beautiful cake and we hope it was delicious! And oh my the foliage and you were perfect! 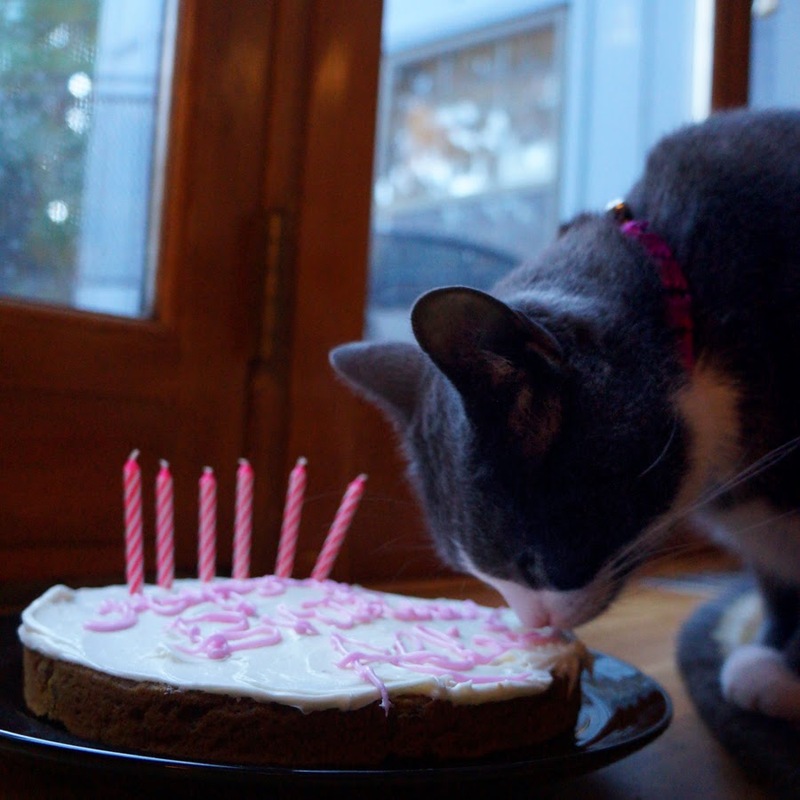 The foliage, the cake, and especially YOU, are all purr-fectly lovely! Did I just understand that right? Allie got a pumpkin cake? LOL. Boo-tiful cake! *sigh* pumpkin? 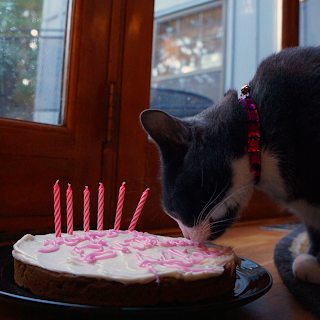 Me tinks yoor mommy and daddy enjoyed dat cake a lot! So where's all yoor loot..errr bling? We want piccies! Glad you had a nice birthday (we love the picture of you on your constitutional), sweet one. Pumpkin cake? I hope it had tuna filling! 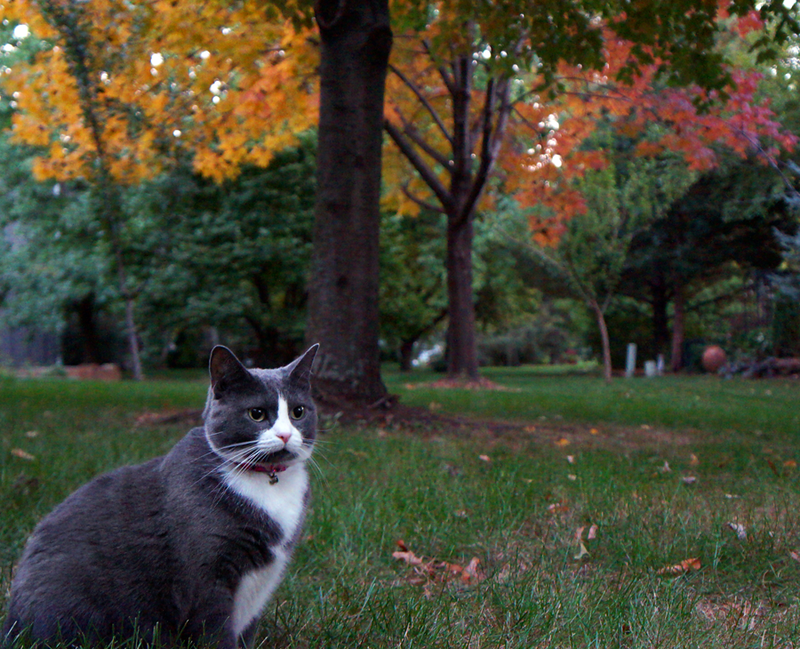 You look lovely against the fall foliage. Wow that cake looks fab!! Happy Belated Birthday Dear Allie! And many more...I'z got my jazz paws going for ya full force little Ladycat and hope you really enjoyed that cake! Beautiful pictures!